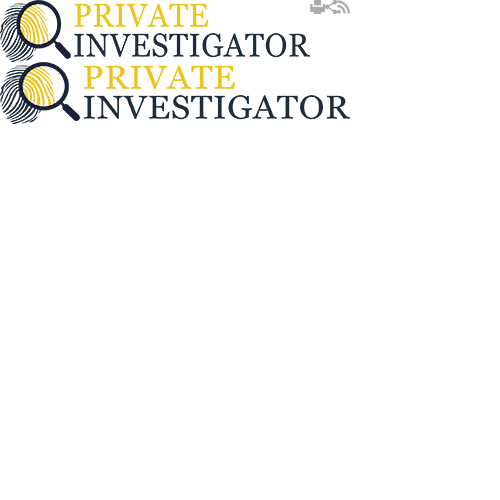 Private Investigator has been offering investigation services for more than two decades. We are dedicated to the work we do and we make sure to always deliver outstanding results. That is why Private Investigator have been recognised as leaders in the industry that focus on meeting the clients' expectations. Our services are precise, fast, reliable, discrete and always confidential. Our company provides a wide range of services especially designed to tackle every problem you might have. In addition to that, we also offer customised services that are tailored according to your specific needs. We know that no two cases are the same, which is why every case needs to be dealt with in a different way. Here is an example of some of the services and the legal enquiries we offer and a short description of the things they encompass. Serving Court Documents - Sometimes it can be quite difficult to reach out to the person and serve the relevant documentation. In most cases people don't want to be served with court papers and they disappear from the face of the earth. We can help locate these people and provide you with an affidavit that you can use in the court of law to support your claim that the documentation has been served. Injunctions and Supporting Papers - Injunctions can be quite tricky, especially if it is something you have never done before. The entire procedure can be confusing, which is why we are willing to help. We will point out which documents you need to gather and we will support you in the process of filing the procedure. Matrimonial Process - On our team we have experienced private investigators that deal with divorce proceedings and understand the sensitivity of the issue. They can help you in locating the assets and give you useful tips how to go about the divorce. Statutory Demands - We will analyse all statutory demands to make sure they cover everything they need to protect your rights. Bankruptcy Petitions - When you have no other choice left but to file bankruptcy we will help you carry out the entire procedure as painless as possible. Writs of Summons - We can serve summons in your name to any client or witness you wish to see in the court of law. Once served they will have to make an appearance in court as these documents are legally binding. Locating Missing Person - We can easily locate any missing person regardless how much time has passed. First Loves - We believe that some loves last forever. If your high school love is one of those we would be happy to bring you two back together. We enjoy seeing people reconnect after so many years. Witnesses - Sometimes people get cold feet when they need to appear on court. If your witness has gone missing give us a call and we will locate them as soon as possible. Probate Beneficiaries - If a close family member passed away leaving a will for someone you have never heard of, we would be happy to help you locate that person. Business Associates - If your business partner decided to bail on you, collected the entire profit and disappeared we might be able to help. With some basic information you provide we will be able to locate the cheater and help you get your share back. Disappearing Debtors - When people need to borrow money from you it can be quite difficult to get rid of them. However, when they need to give you back the money they are nowhere to be found. In that case you can call us and we will make sure they return everything they owe. Absent Parents - If you can't seem to find your parents, we will do that for you.